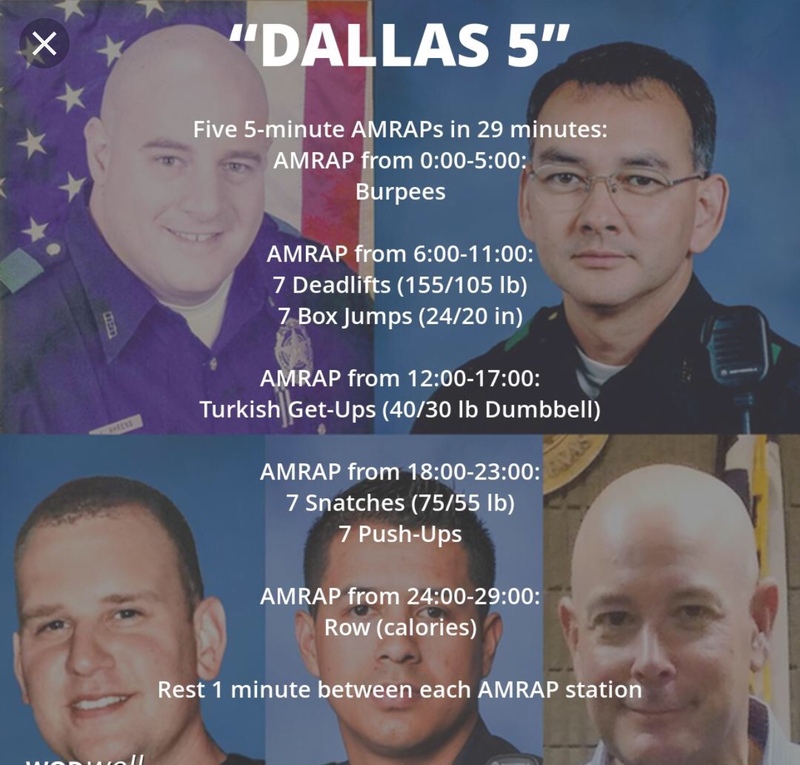 Great hero workout to work on raw conditioning with. Goal is really just to get this one done but it’s also a great mental test. Staying focused on the movement or couplet you are on is the key here. Take note of those 1 min rests and try to move around a bit in between. The get ups are slow so don’t stress on this. Keep the movement dialed in and don’t do anything funky to try to increase your speed. Compare to your past score or use today to set a new benchmark.